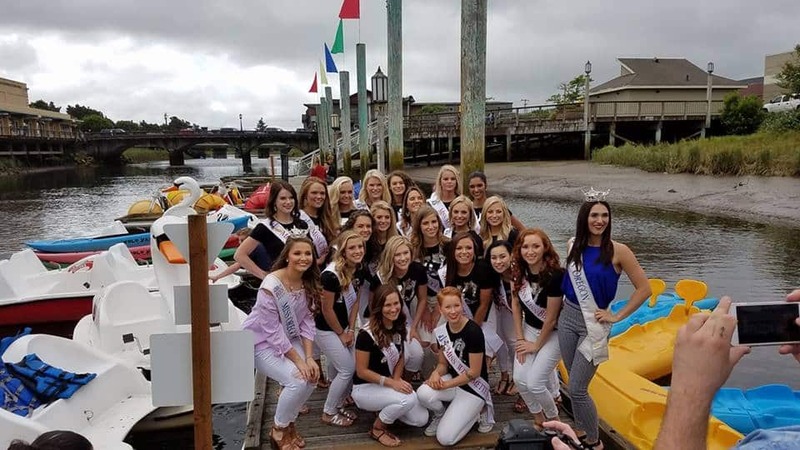 Rent a paddle or swan boat and explore Seaside's waterways. Or choose a kayak and admire the many great blue and green herons that call Seaside home. With so much to see, what better way to take it all in than on a boat or kayak? 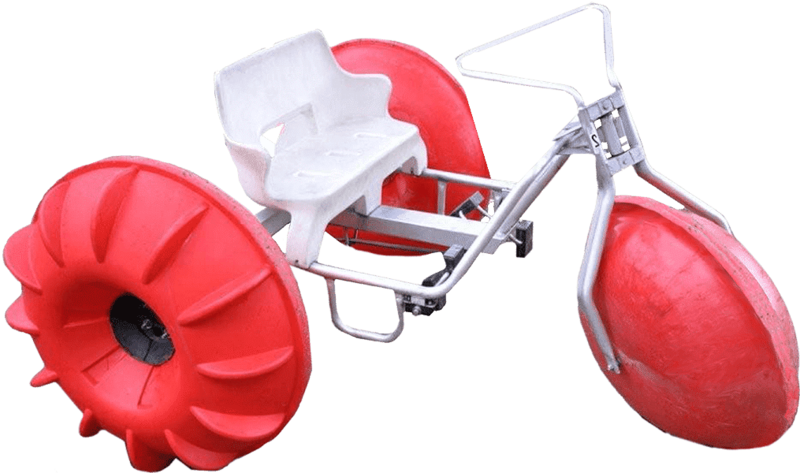 This awesome water tricycle is great for all ages! 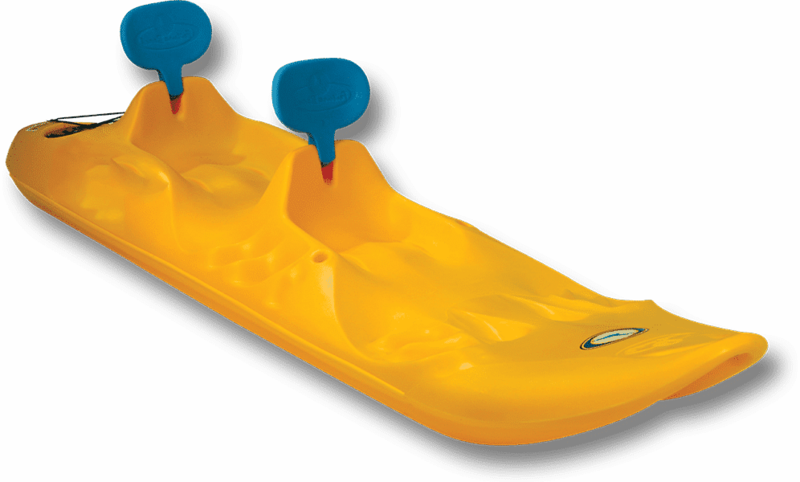 You'll be gliding across the water in no time with the Paddle Boat's wide paddles. Enjoy a smooth, stable ride with this old time option. 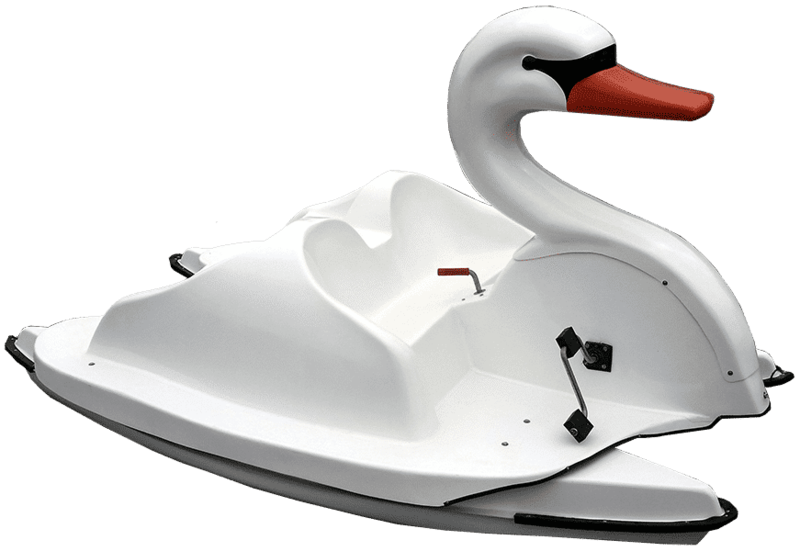 Glide across the water in style while commandeering a Swan Boat. Fun and eye-catching, these boats are perfect for romantic dates or a family outing. 4 Peddler Boats are perfect for couples looking for a fun and creative date or a family looking to share the great outdoors with their children! For your comfort, each pedal mechanism is independently controlled, so you’ll have the option to sweat it out with a strenuous leg workout or take a leisurely trip around the lake! Enjoy paddling through tranquil waters on a stand up paddleboard. 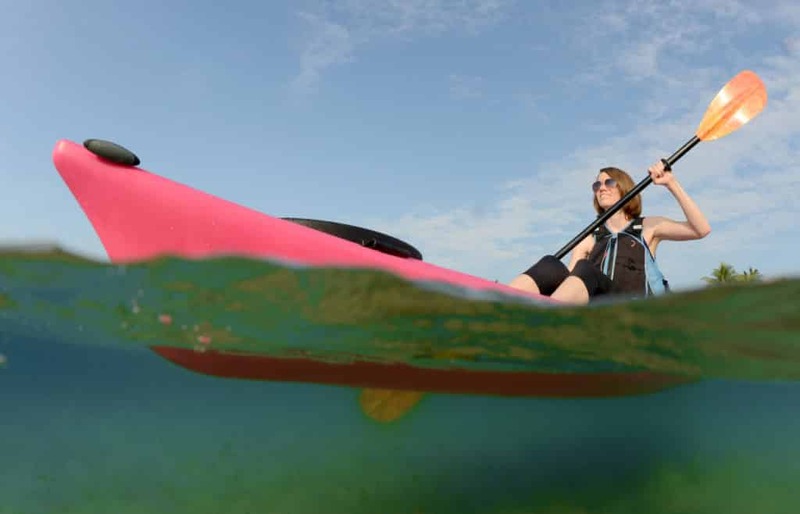 Easy to learn, and fun even for beginners, you'll have a blast regardless of your desire for a workout or for leisurely paddle to explore your way around the water. 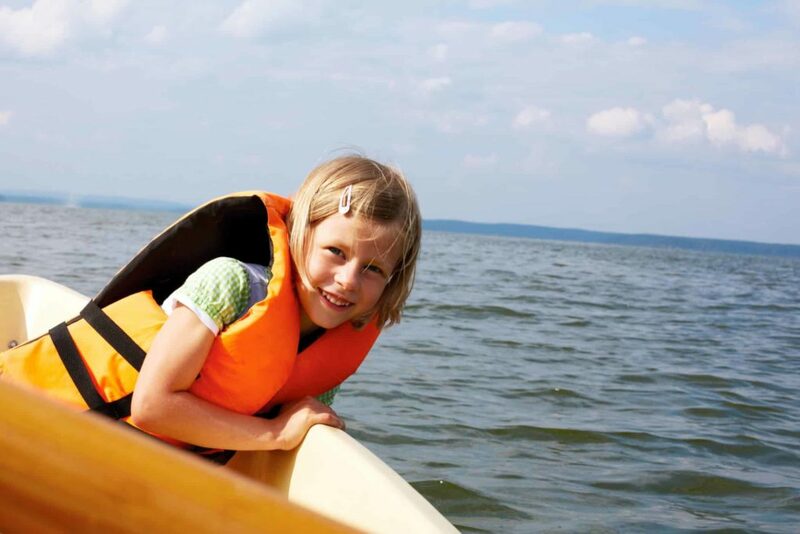 – Everyone must wear a correctly fitted PFD/Lifejacket at all times. – Exiting/entering your boat from anyplace other than the designated launch area is NOT permitted and will result in termination of your rental with no refund. – No swimming or jumping from any watercraft. 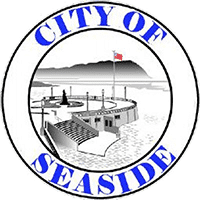 – ALCOHOLIC beverages are NOT permitted at any time before or during watercraft rentals. – Please be certain you receive and understand safety instructions prior to renting. – Riders must be 12 years old or older to be on a Single Kayak. – Single Pedal Boat – Maximum 2 people & 1 small lap child. – Double Pedal Boat – Maximum 4 people & 1 small lap child. – Single Kayak & SUP – Maximum 1 person. – Double Kayak – Maximum 2 people. – Paddle Boat – Maximum 2 people. – Swan Boat – Maximum 4 people. – 4 Peddler – Maximum 6 people. We offer Private events and options for Teambuilding for groups from 10 to 100. We can create a memorable experience for any occasion. Perfect for birthday parties, corporate teambuilding, meetings, family reunions, social groups, or just plain fun with your friends and family. We can create a memorable experience for any occasion. Perfect for birthday parties, corporate team-building, meetings, family reunions, social groups, or just plain fun with your friends and family.